Yesterday I enjoyed a great morning with the lovely ladies of Femfessionals. We discussed vision boards and the power of positive thinking. I have created a vision board for the past 2 years but it wasn’t until last year that I realized how powerful they are. 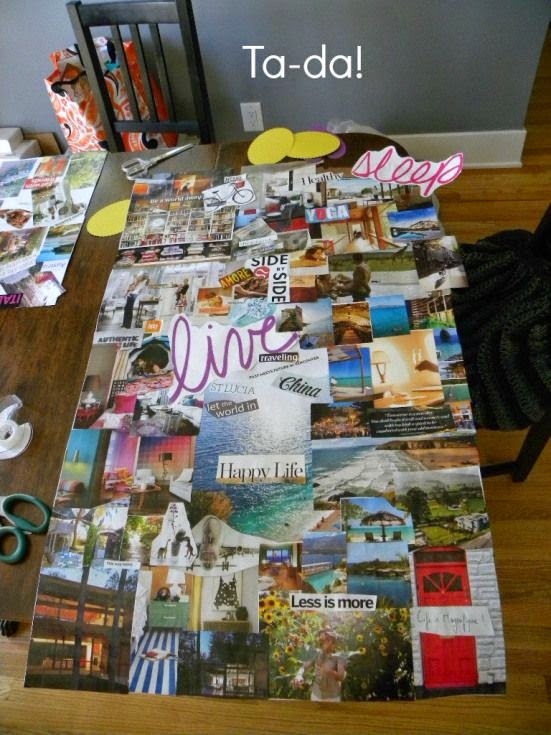 If you haven’t created a vision board for 2015, give it a try. If you don’t know where to start, just start browsing pictures and cut out things that you would like to see in your future. A new ride, some fancy clothes, new friends, a handsome man, lol whatever your heart desires. Here is a clip from a woman who has an amazing story, Mrs. Lucinda Cross. https://www.youtube.com/watch?v=2c8vMO71ND8 Learn more about femfessionals here.